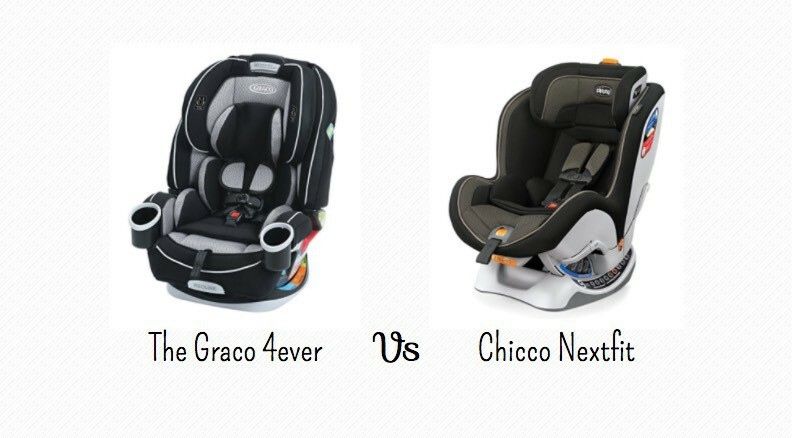 The Graco 4ever Vs Chicco Nextfit can be a tough job to decide on. But with side by side comparisons, it gets easier to make up your mind. Check out what features are your priority to finally settle with just one. 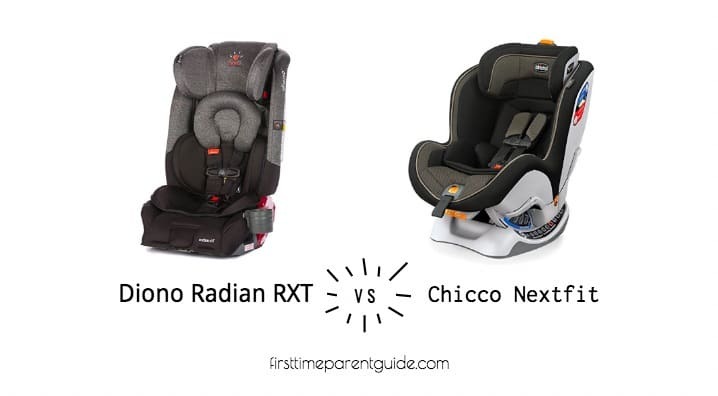 The Chicco Nextfit can only be used until the above-mentioned limits – 65 pounds and 49 inches. 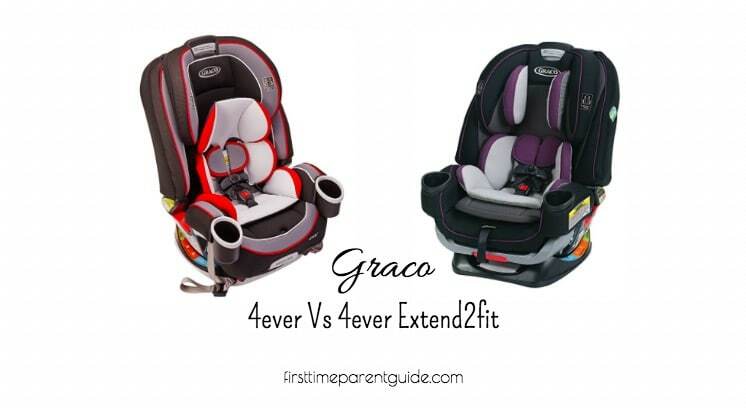 You can continue using the Graco 4ever until booster mode with the following limits. 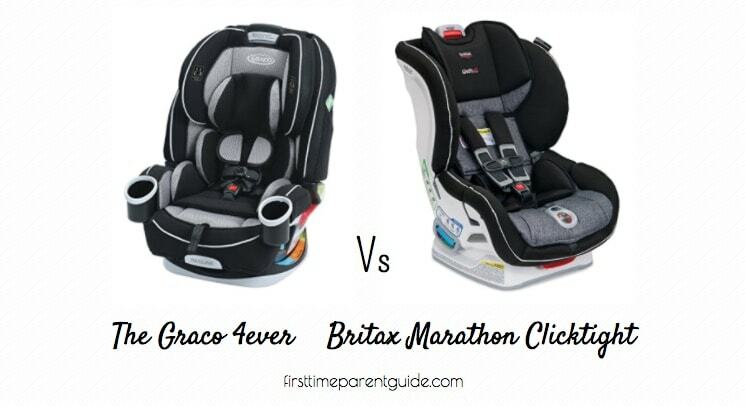 That’s a MAJOR advantage of choosing the Graco 4ever against the Nextfit which is only good in forward-facing mode. 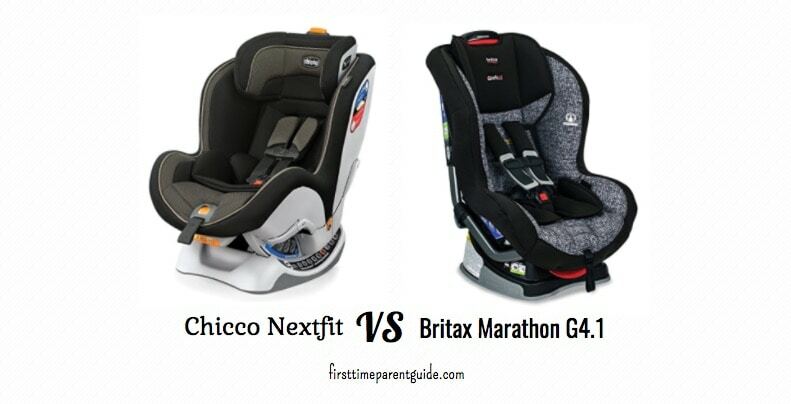 The Chicco Nextfit is an inch narrower than the Graco 4ever. 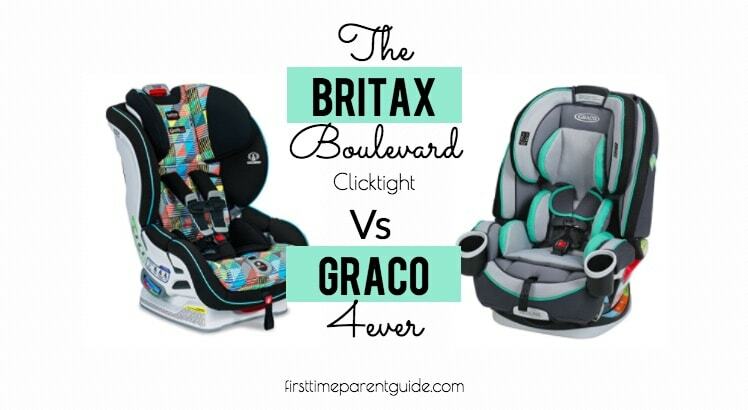 It is a “space-saver” in a way compared to Graco 4ever. 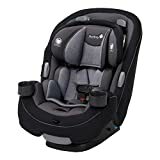 The Chicco Nextfit has “high sides.” This is for added side impact protection but it also tends to restrict the comfort of a growing child inside. 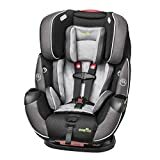 Some parents with small vehicles also find it hard to put their young babies in the Nextfit seat since they cannot position themselves in front of the car seat and the high sides are restricting the seat’s accessibility. 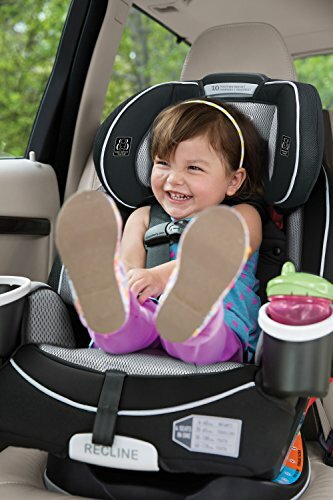 It’s not a problem for parents with bigger vehicles though since they can position themselves in front of the Nextfit. 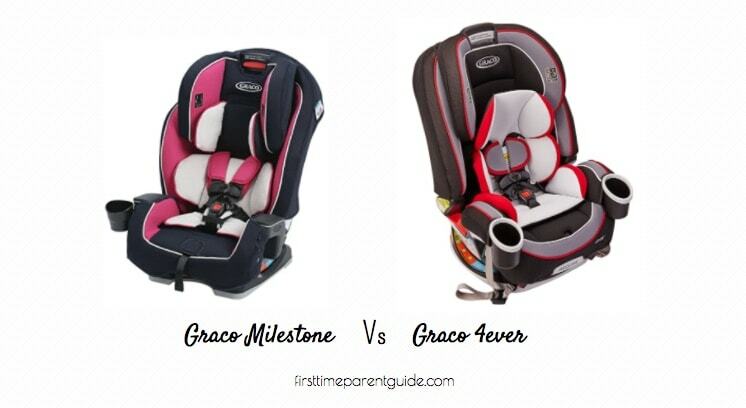 Some of Graco 4ever’s colors are said to be not very breathable. 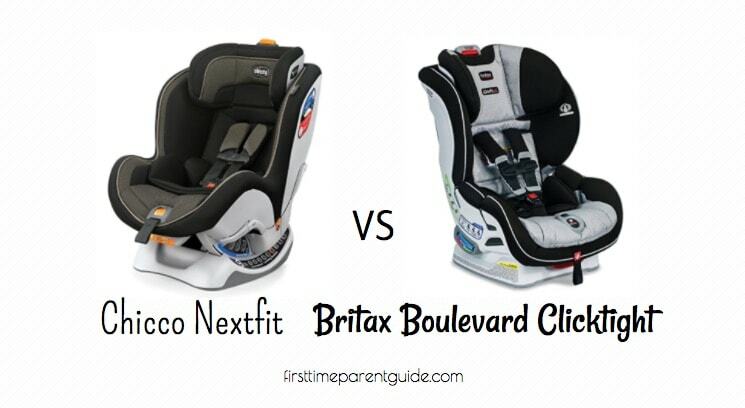 A parent who bought the Matrix color is one, who gave such feedback. However, it is not the case for the majority. 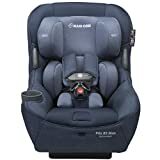 A piece of good advice from one of the parents is to contact Graco customer service and specifically stated that they will be generous enough to replace the seat with a more breathable one. They should just officially remove those colors with not breathable fabrics in the first place to avoid situations like this. 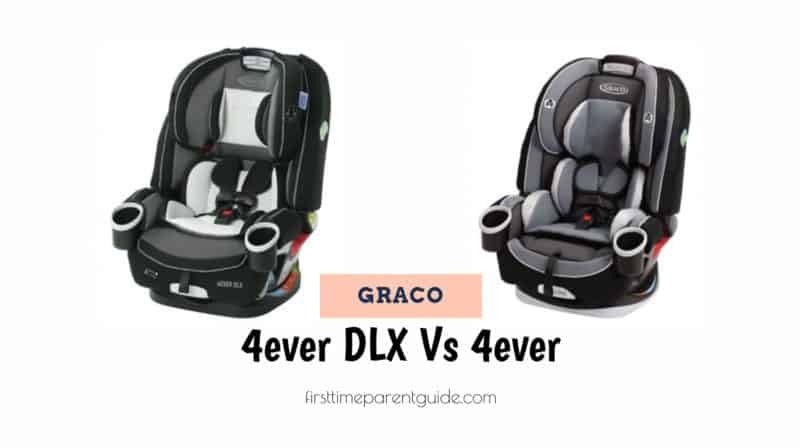 Graco 4ever is surprisingly lighter. I was expecting it to be heavier since it has a higher weight and height limit, but it’s lighter nonetheless. 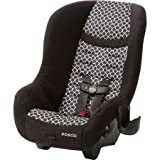 Their covers are both machine-washable, but the Nextfit seat cover seems to be more challenging to remove than the Graco 4ever. 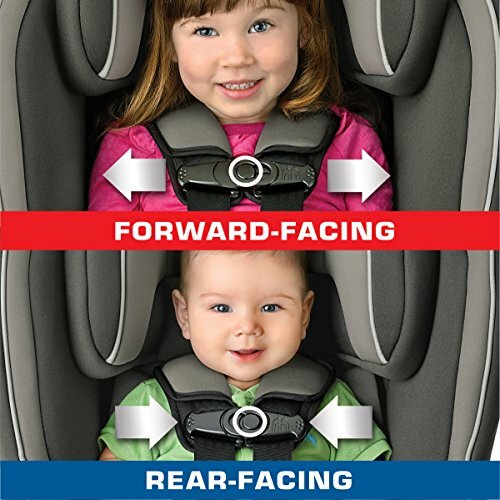 It’s both hassle-free to adjust the seat harness height of both seats since they both have a no-rethread harness. 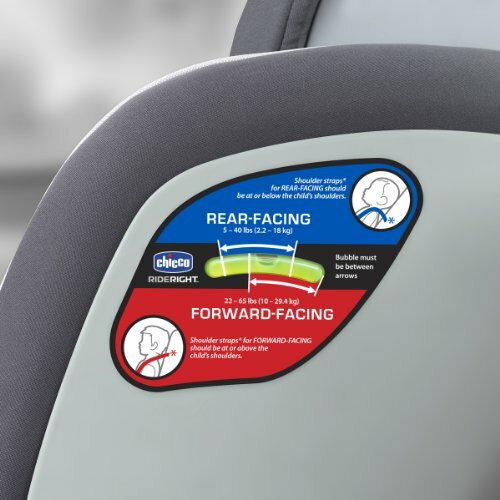 For the same price tag (most of the time), let’s see what the major advantages of the two seats are against each other. 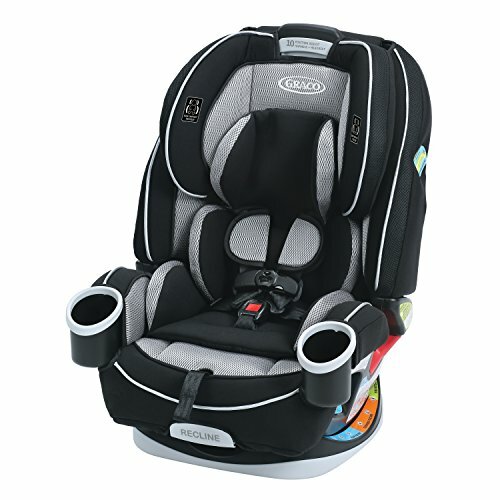 It has higher weight and height limits. 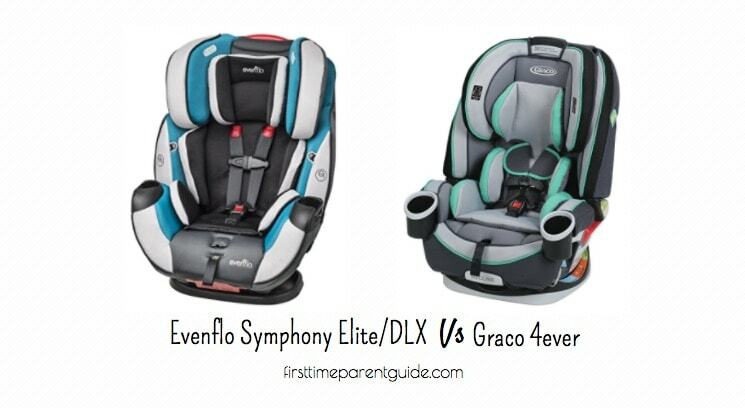 The Graco 4ever doesn’t have high sides to restrict the seat’s accessibility for parents with smaller vehicles. 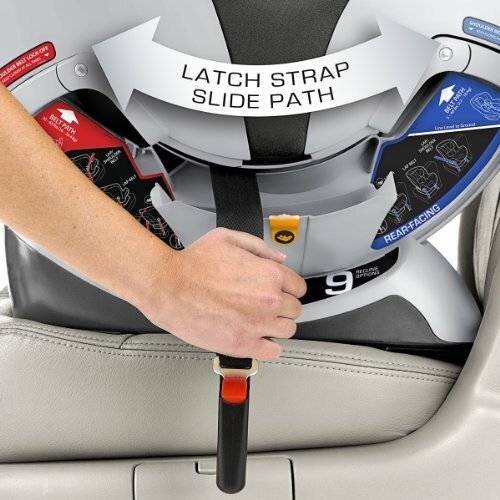 It has an easy-to-remove seat cover. It is an inch narrower and half an inch less long. It’s way easier to install. 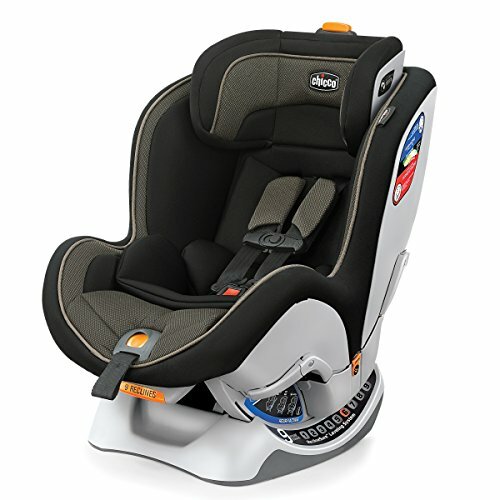 Its high sides are good for added safety, especially during side collisions. All seat colors/fashion are breathable. 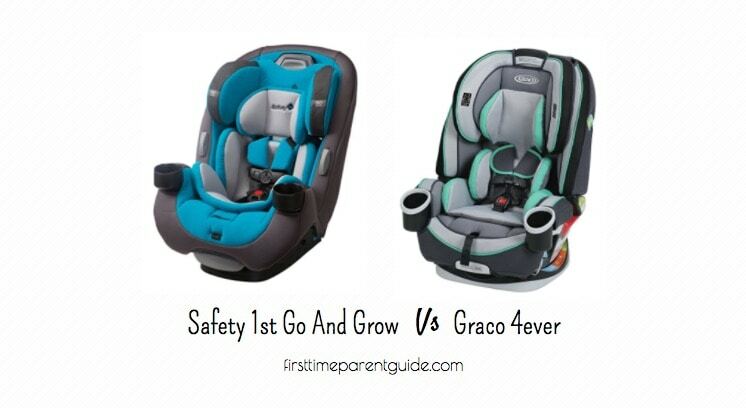 The Graco 4ever’s higher weight and height limits are indeed tempting. 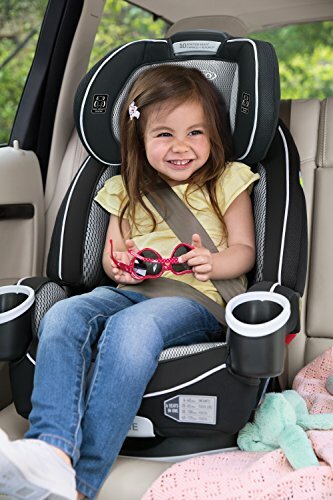 But some parents would say that by the time you’ll be using it for a booster, it “might” not meet certain laws and regulations by then since laws are always updated. Is that true? I’m not 100% convinced. Probably, it depends on which part of the world you are in. 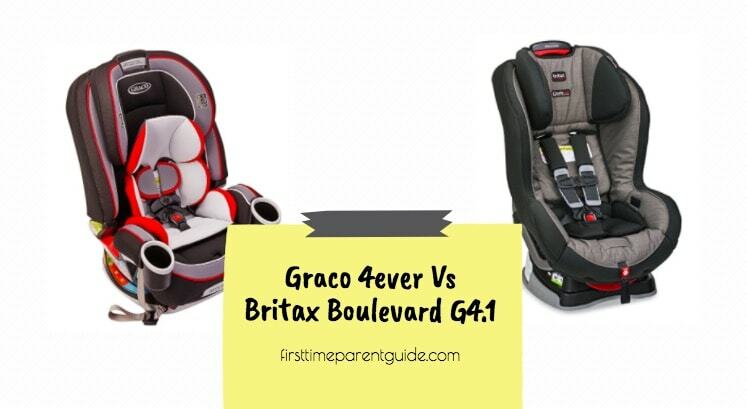 Getting the Graco 4ever for air travel is a better choice since it’s lighter. But it’s still not light enough to be lugged around. 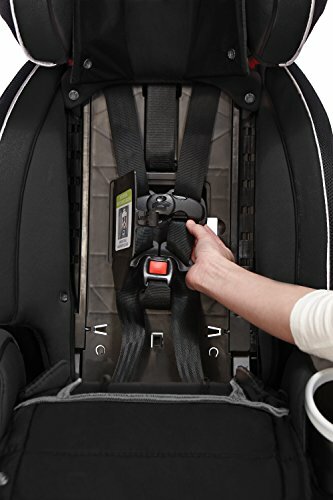 You would need a compatible travel cart, like the GO-GO BABYZ TRAVELMATE Car Seat Travel Stroller. 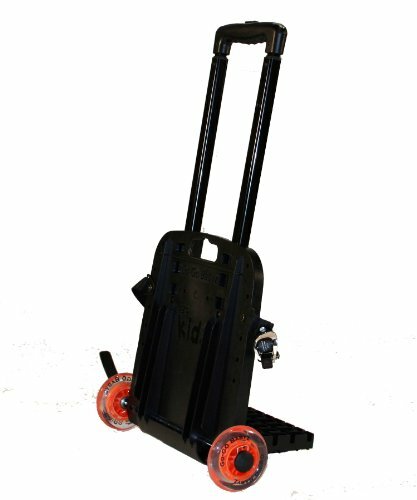 Getting the Nextfit for air travel would be needing another brand of compatible cart seat travel transporter, like the Brica Roll N’ Go. 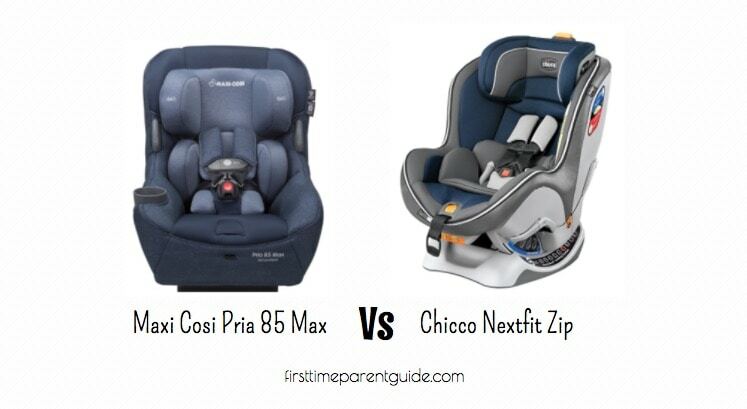 Its seat cover is easier to remove, but the Chicco Nextfit can compete with that aspect for an additional USD50. 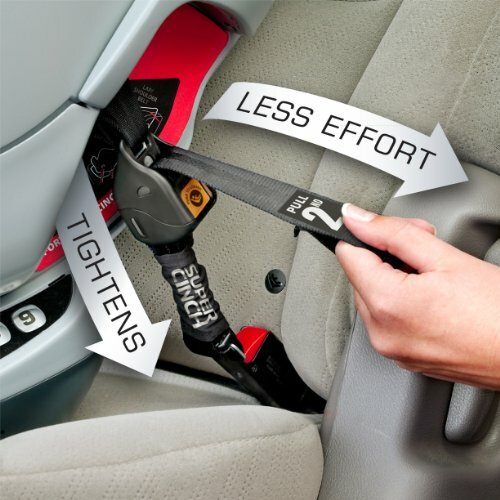 The Nextfit Zip performs almost the same as the Nextfit, except that its seat cover is easily removed by just unzipping them (Here’s my detailed side by side comparison of the Nextfit and the Nextfit Zip). 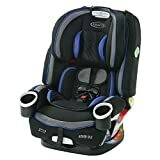 While the Graco 4ever has 10 years before it expires, it doesn’t make the warranty of the seat extend to 10 years as well. It’s two different things. 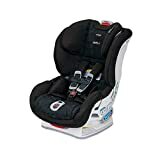 That makes the advantage of Graco 4ever mainly the higher weight and height limits and the easy accessibility of the seat for parents who cannot position themselves directly in front of the seat or almost in front of the seat. 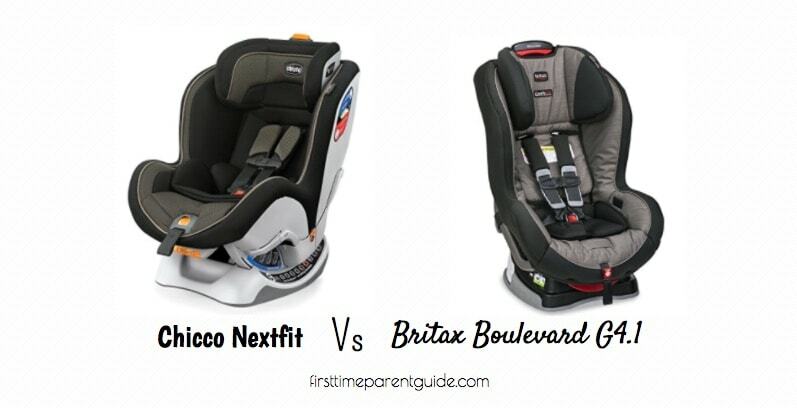 While the Chicco Nextfit is “a little more compact,” its high sides will be a problem for parents with small cars. 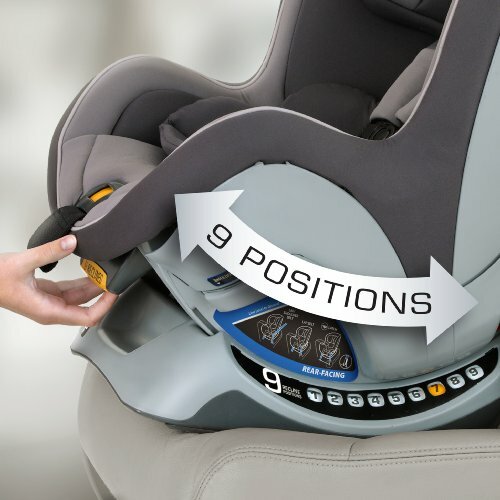 If you plan to use the Chicco Nextfit for a bigger vehicle, then you will come to see the added safety advantage of the Nextfit’s high sides instead of seeing it as an everyday hindrance to access the seat. 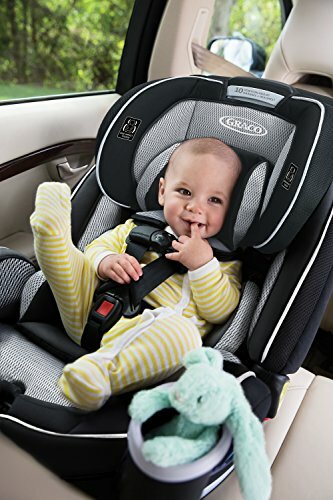 Getting the Nextfit would mean a guaranteed smooth installation as well as a comfy ride for your passenger since it’s more than padded enough and is made of breathable materials. 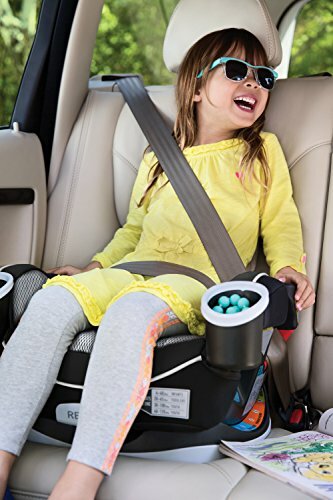 The “high profile” of the Nextfit’s sides will restrict parents with small cars to easily access the Nextfit seat making it challenging for them to buckle and unbuckle their little ones. 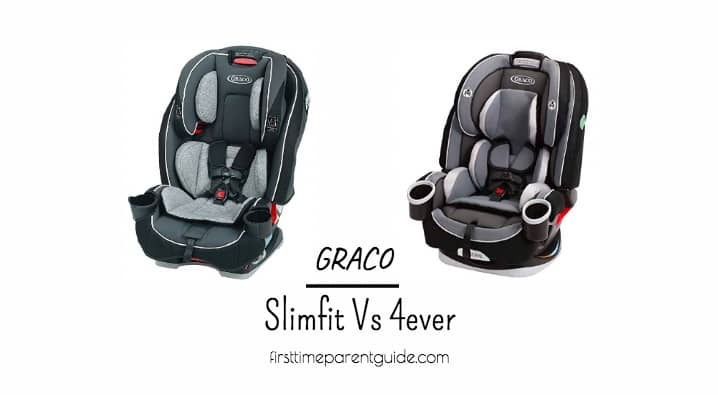 The Nextfit’s ease of installation is a sure winner when compared with Graco 4ever because of the intuitive design of the straps and the dummy friendly instructions. 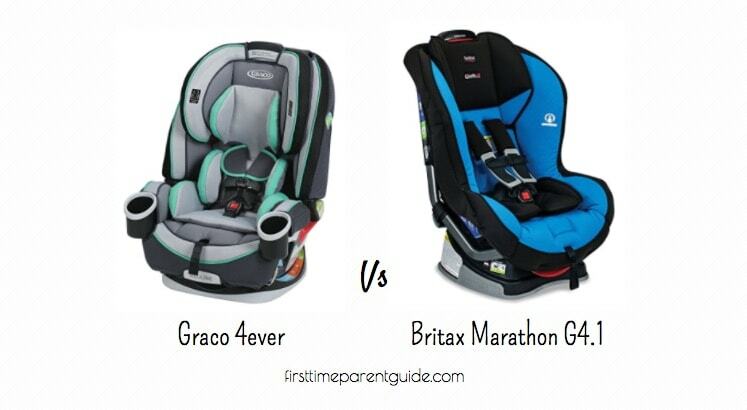 However, just a little patience will also let you get past the installation stage of Graco 4ever. Both seats are safe, no doubt about it. But the presence of the high sides in the Nextfit make it extra safer should there be side-impact collisions. 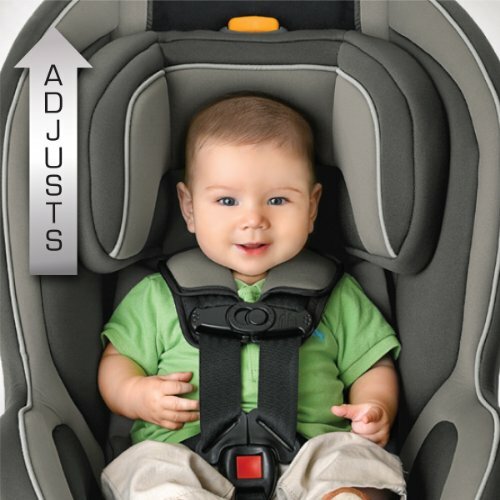 You don’t have to worry about the Nextfit’s seat material since it will not make your child overheat and is breathable. 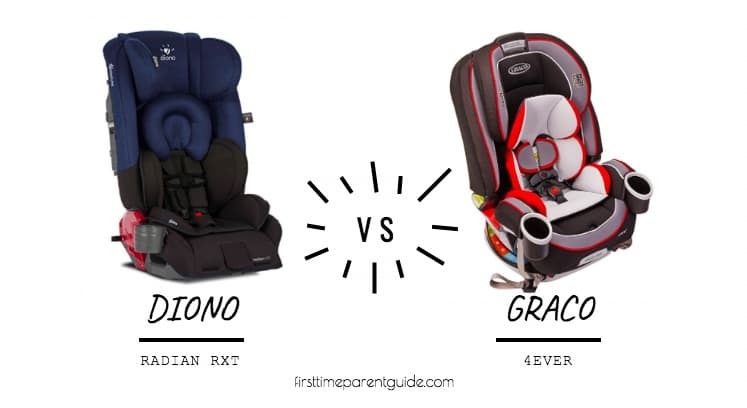 You have to be extra careful when choosing a Graco 4ever seat color, particularly avoiding the Matrix color if you want to avoid a seat that is not breathable. 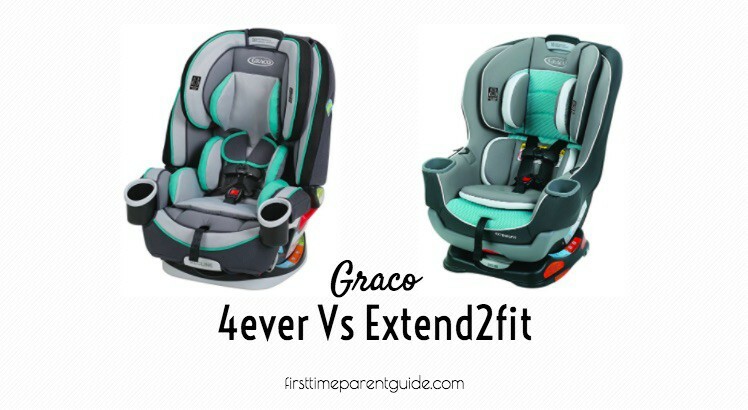 Graco 4ever is lighter than Nextfit so it is easier to move it from one vehicle to another or lug it around with you should you need to bring it with you to the airport. Both seats have the same price tag. 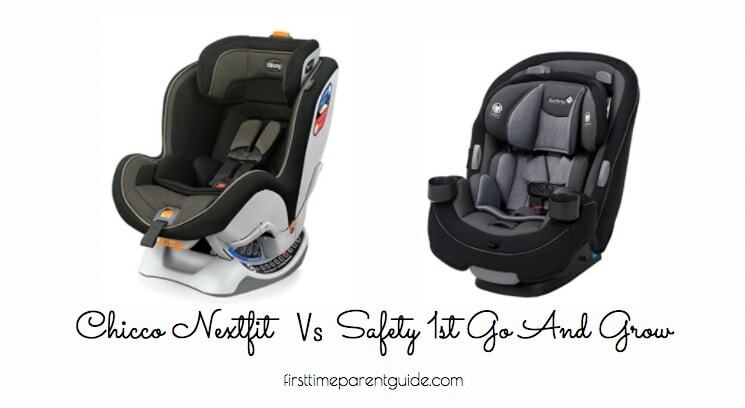 While it seems that it is more practical to get the Graco 4ever, the Nextfit, especially, the Nextfit Zip seem to hold more advantages when it comes to safety, comfort, and ease of use especially when installed in a bigger vehicle. 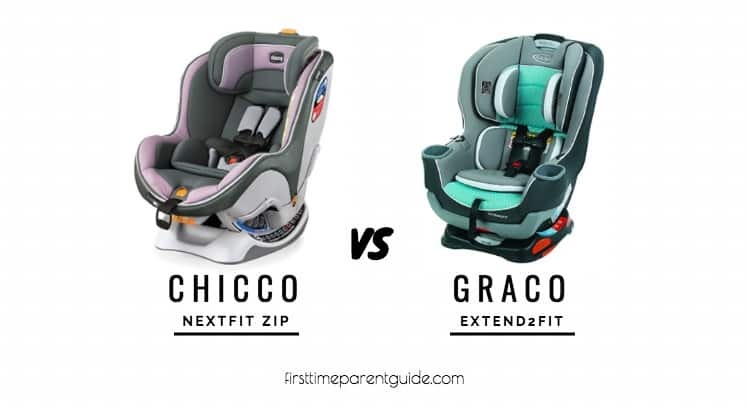 The Graco 4ever Vs Chicco Nextfit? What do you think? Which of the two seats get your vote? 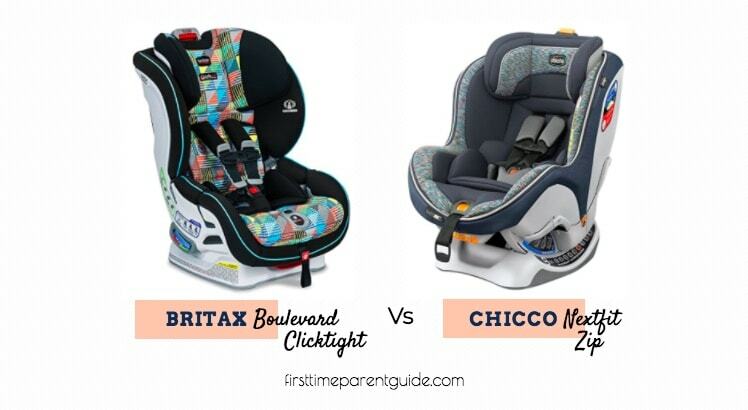 Thanks for this awesome comparison of the two car seats. 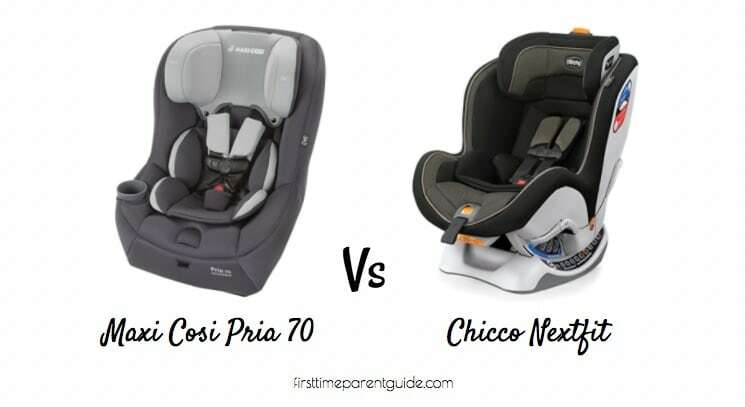 I just wonder looking at these two pictures though whether the Chicco would be more comfortable for a child when sleeping? It looks like the Graco is much more upright. My kids always fall asleep in the car so I like it when they can lie back a little. You are right. 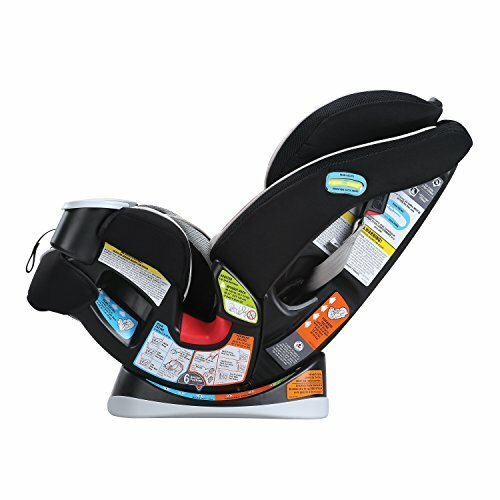 The Chicco Nextfit comes with 9 recline positions while the Graco 4ever only has 6 recline positions. 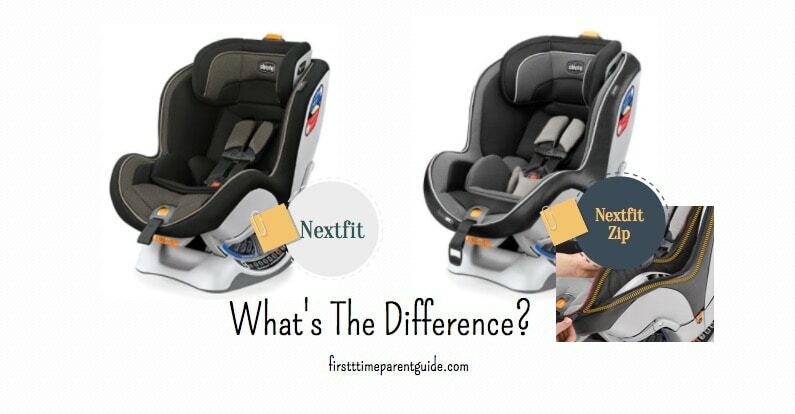 If a more reclined seat is what you are looking for, then the Nextfit is a better choice. A very informative and detailed review. 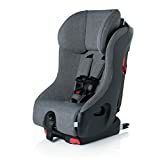 As a parent, selecting a suitable seat for our son is a difficult task. 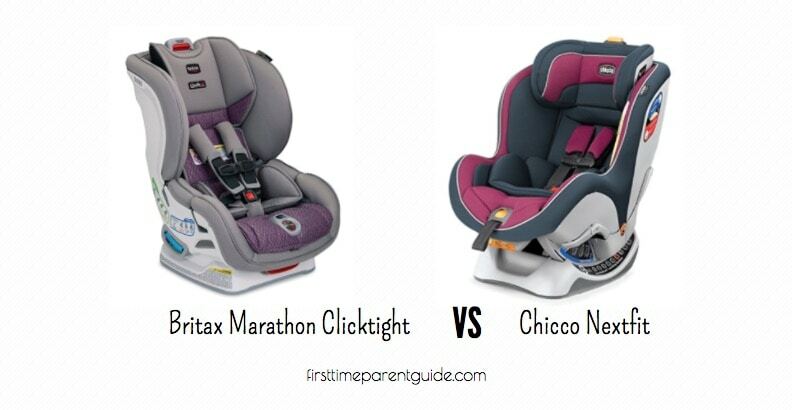 There is so much information out there, but you have presented the pros & cons of these two seats extremely well. I like that the Graco 4ever is designed to be used through to booster mode. 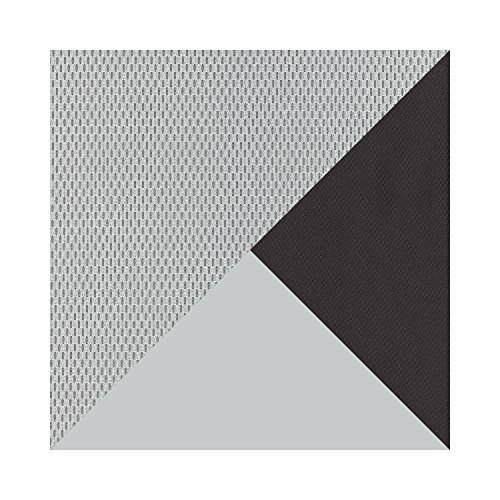 How big is the problem of overheating with the Matrix Graco 4ever seat color? 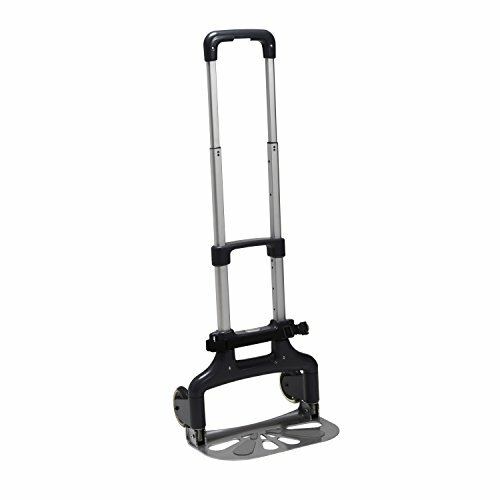 What alternatives would you recommend? 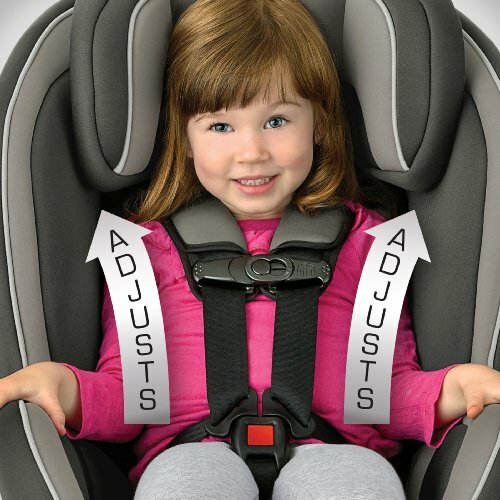 I don’t think that majority of the parents who got the Matrix seat complained about the seat material being hot. 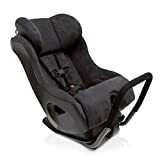 In fact, before writing this comment, I counted the parents (from Amazon verified reviews) who got the Matrix color and only around 40 percent of them mentioned it. It’s better to be safe than sorry, I think, so getting a different fabric would be ideal. I noticed parents who got the Azalea, Studio, and Cougar doesn’t have such feedback on the seat fabric.